Business Systems – what and why? Business systems – what does that even mean? Let’s look at financial business systems, and non-financial business systems. 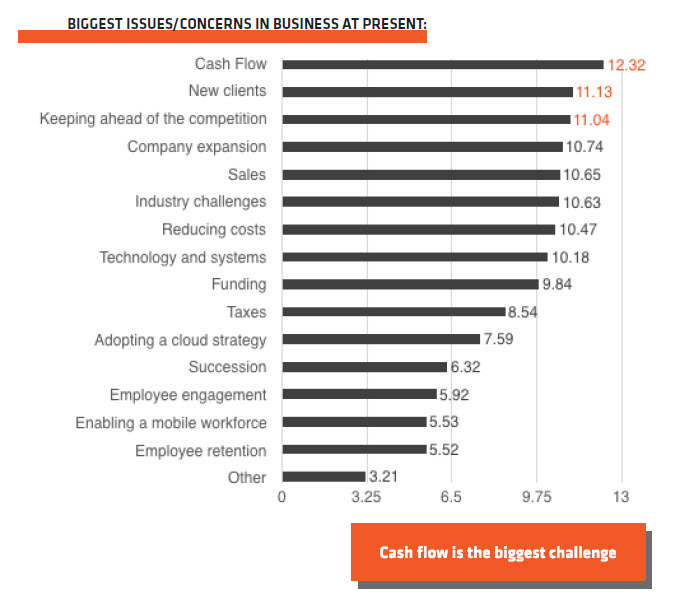 The SME Association of Australia conducted a ‘Small & Medium Enterprises Survey’ in 2018 and found that the highest concerns were cash flow, getting new clients, and keeping ahead of the competition. So what can we do to help small business owners with these challenges? 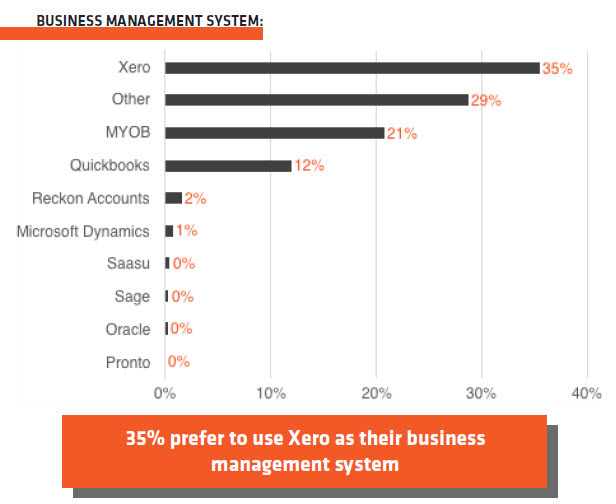 A growing number of savvy business owners are seeing the benefits of Xero. What’s your break even point? What’s your net cash flow? What’s your free cash flow? How many days it takes your customers to pay you? How many days you take to pay your suppliers? How many days you hold stock before it’s sold? What’s your gross profit margin? What’s your return on equity? What’s your return on total assets? What’s your return on capital employed? All of these things, and many others, have an impact on the financial health of your business. No matter how good the above numbers look, if you don’t have the non financial systems running in the background, you’ll end up working a lot harder than you need to, you’ll be spending more money that you should, and your business won’t be as valuable as it could be. So what do we mean by non financial systems? Do you have a business plan? If yes, when did you last review it? What are your core business values? Is your business being operated with these in mind? Do you have a succession plan? For management? For ownership? Do you have job descriptions? Do you hold performance reviews? Do you offer staff incentives? Do you have regular meetings with your bookkeeper or accountant? Do you have a budget? If yes, when did you last review it? Do you do any benchmarking? Do you review the monthly reporting pack you receive from your bookkeeper? Do you have documented policies and procedures? If yes, are they reviewed regularly? What’s your key person risk? Do you have shareholder agreements? Do you have the appropriate insurance covers in place? What’s your key person dependence? How would your business cope if you were removed for 3 months? What does your management team look llike? What WHS systems do you have in place? All of these items have an impact on your business, in more ways than just financially – staff satisfaction, potential for growth, the overall value of your business. According to the SME Survey, one of the biggest business drivers is growing your customer base. If you don’t have the systems in the back to support that growth, this will be a never ending wheel of customers coming in once, but not coming back.